We have numbers in our DNA. Qualified Accounting Technicians have the opportunity to work in a core business function in commerce, industry, practice and the public sector, and many become fully qualified accountants through further study. We are a 100% Irish institution and 95% or our members are employed. Our courses are delivered at over 70 college locations throughout the Republic of Ireland and Northern Ireland, as well as online and at our Academy. Accounting Technicians are qualified accounting professionals employed throughout all levels of finance across the public sector, industry, private accountancy practices and self-employment. 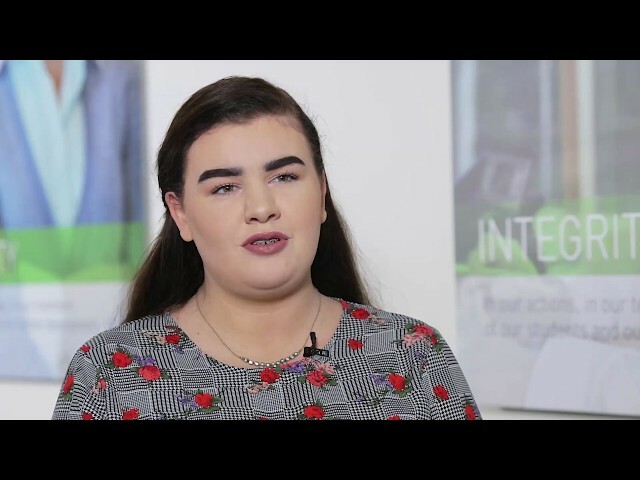 Accounting Technicians Ireland offers a range of study options for its students, providing a programme which combines academic learning with work experience modules. These options include full-time, part-time, online, and apprenticeship. Accounting Technician Apprenticeship Accepting Expressions of Interest Now!